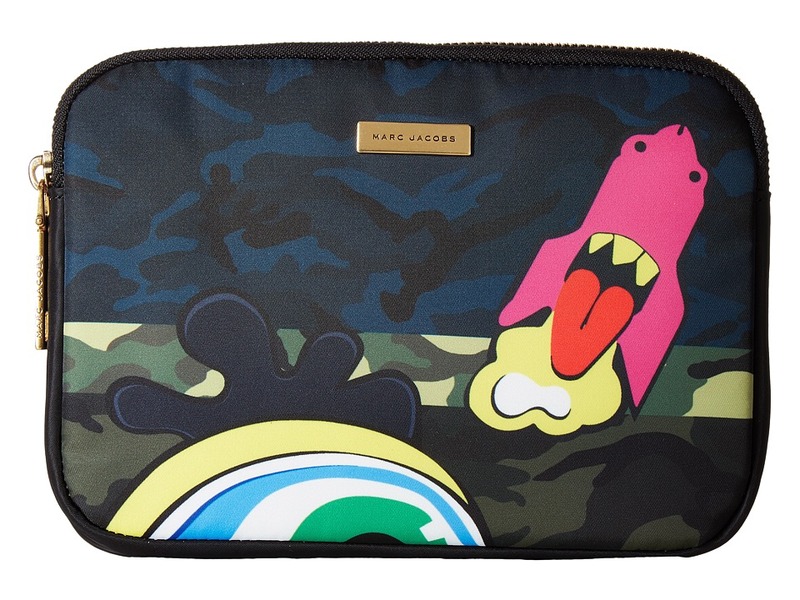 Keep your tablet in pristine condition with the Marc Jacobs Camo Julie Verhoeven Mini Tablet Case. Tablet case made from man made materials. Colorful, eye-catching patterns and prints adorned throughout // Zip around closure // Soft interior lining // Imported.